It has been an a very successful spring season at BHS with league championships for Boys Track, Softball, Girls Lacrosse, Girls Tennis, and Boys Tennis. Even more impressive is the fact that four out of the five were undefeated in the spring season in Middlesex League (Small) action. 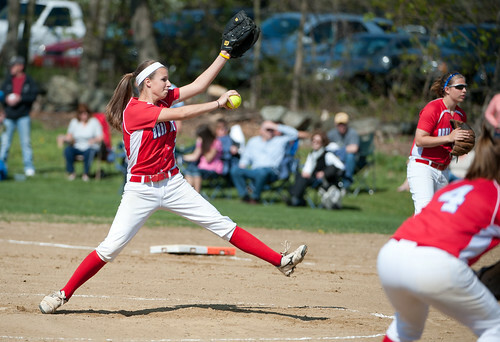 Kelly McCarthy and the defending Eastern MA Champs head back to the post season this week. The Girls Lacrosse finished the regular season 10-7-1, earning the 14th seed in the Eastern MA Division 2 North Sectionals. The team will head to 3rd-seeded Wayland (14-4) tomorrow (5/29) for a 4 p.m. game. In addition to the teams mentioned above, the boys Baseball and Lacrosse teams will also be heading on to post-season play in the Eastern MA sectionals this week. The Boys Lacrosse team which finished the regular season 9-9 and is seeded 24th will head to 9th-seeded Beverly (14-4) for a 5 p.m. game tomorrow (5/29). All other post-season games and times will be announced this week. 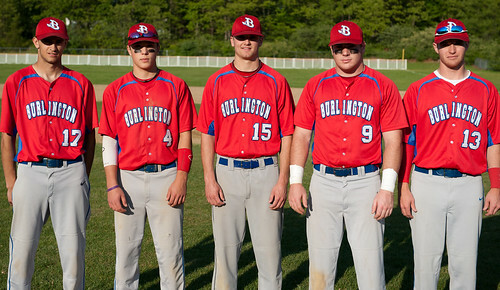 The seniors on the Red Devil Baseball Team will start their final post season this week.